How do I find a therapist? How do I find a therapist? 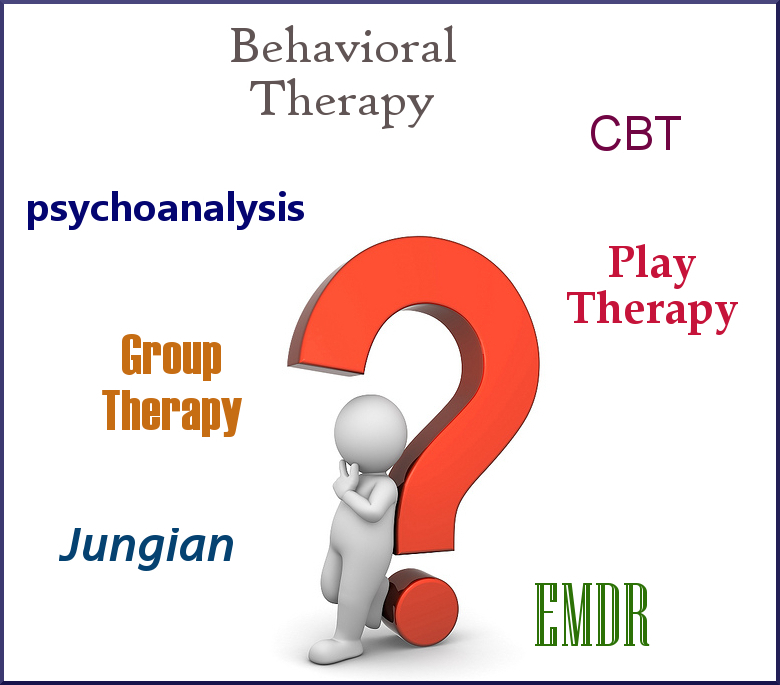 You’ve decided to seek therapy, but who do you trust with this process? Choosing the right therapist can be a challenge, especially in California’s urban areas where there are many therapists to choose from. Good therapy relies on some important qualities: an engaged therapist, a safe and respectful environment, and a depth of understanding that can be witness to all of you are. I believe there is a wisdom within each conflict, whatever the source: uncomfortable feelings, difficulties with work, school, or relationships, unmanageable stress, or more severe symptoms such as persistent thoughts about death, or spiritual and existential crises. Through the right kind of therapy, this wisdom can be fostered into being. This process can be compared with what the oyster does with an invading grain of sand. The oyster’s ability to create the pearl out of this invasion is one that, to the oyster, does not seem like much, but to us, it is a wonder to behold. I have studied and written about the concepts of resilience (how people survive major mental health crises) and transformation (what promotes change in people’s lives). I have come to understand the lasting effects of change as created through the medium of psychotherapy. There is a kind of listening that goes beyond just hearing and reaches a place of deep connection and understanding. This in turn creates new pathways of healing that have been neurologically demonstrated. This is brain power at its best and most creative. I invite you to come along on this healing journey. If you’re still unsure about who to choose, take a look at this detailed guide for helping people find a therapist.